This is definitely a far more popular method. The reason being is it’s not such a big adjustment straight away. The thought behind cutting down is that you can cope better by making small adjustments, and all these small wins combined mean that eventually you’ll be in a healthier and easier position to quit. It’s the thought that your addiction is a huge obstacle so can’t be shaken straight away, so you’re getting on the long path to recovery. The goals you make depend on the kind of smoker you are and the frequency of your smoking. 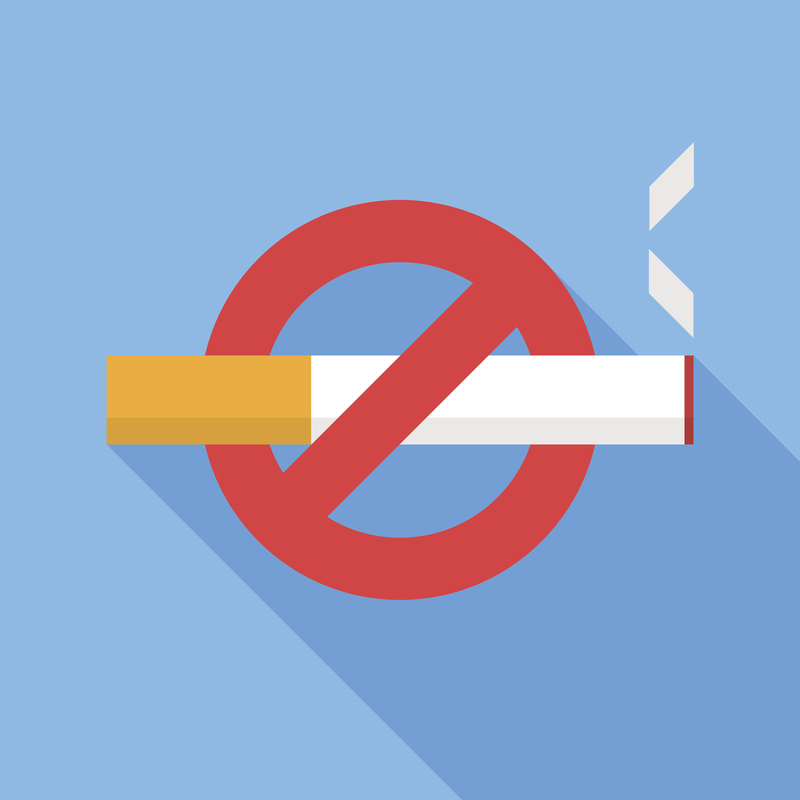 Some choose to still smoke, some choose to do a mix of smoking and nicotine replacement therapies (e.g. patches, inhalers, vaping) in order to make the eventual goal of going smoke free easier. More traditional methods of stopping are available, with nicotine substitutes such as gum and patches. There are obvious upsides to the cutting down method. It’s more flexible and adaptable. You’ll still be able to enjoy the social aspects of smoking whilst cutting down at your own pace. 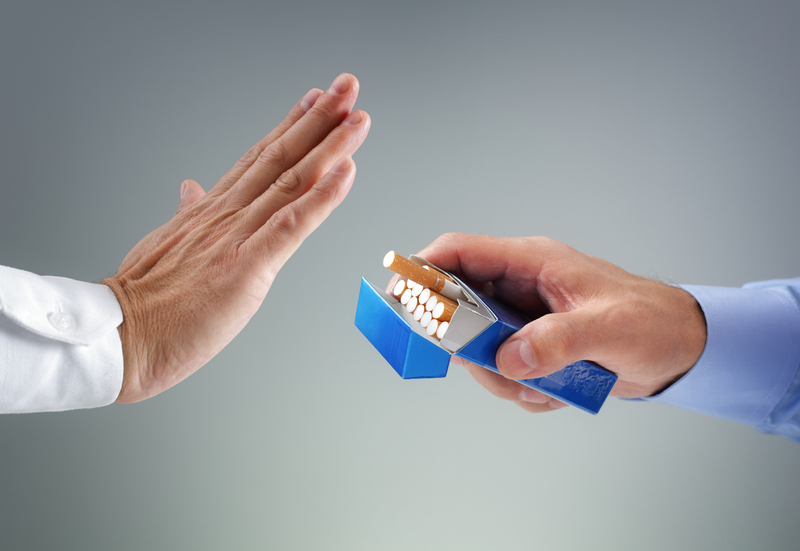 However, will it actually help you quit smoking altogether? Almost every smoker has tried it. Maybe it’s drunken bravery or a little bit of Dutch courage, but you have decided that you’re going to stop and stop for good. Going cold turkey is often seen by many as a desperate attempt to stop, but could it work for you? Maybe. It’s entirely dependent on willpower. Or is it? If you can plan well enough to make sure that you aren’t triggered or feeling a craving, you’ll significantly improve your chances. If you’re going to do it, do it right. Get rid of lighters. Ashtrays. Anything that could remind you! Going cold turkey means you’ll feel the effects of going smoke free quicker than someone who cuts down. After 2 weeks your blood circulation will improve. A study monitored by the University of Oxford, University of Birmingham and University College London noted that the cold turkey method was more successful than cutting down. This is all obviously up for debate as to which method is right for a certain person. Your personality, physical health and attitudes towards smoking all affect which way will help you quit. 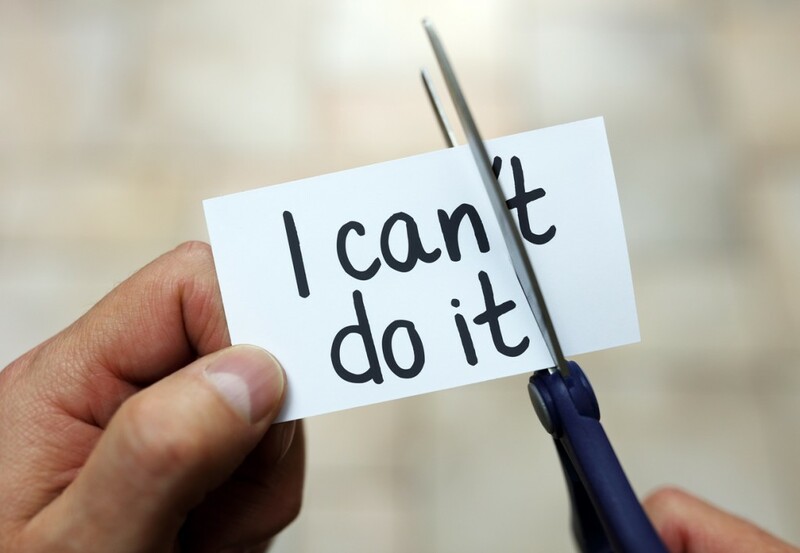 Whichever way you choose, you should be proud of yourself that you are taking the first steps to going smoke-free and if you have a slight hiccup – don’t let it ruin your progress.